In May 2016 Wrexham saw a voter turnout of 40 per cent – which was up slightly on the 36.2 per cent way back in 2011. Up the road in Clwyd South turnout increased to 41 per cent from 36.9 per cent in 2011. 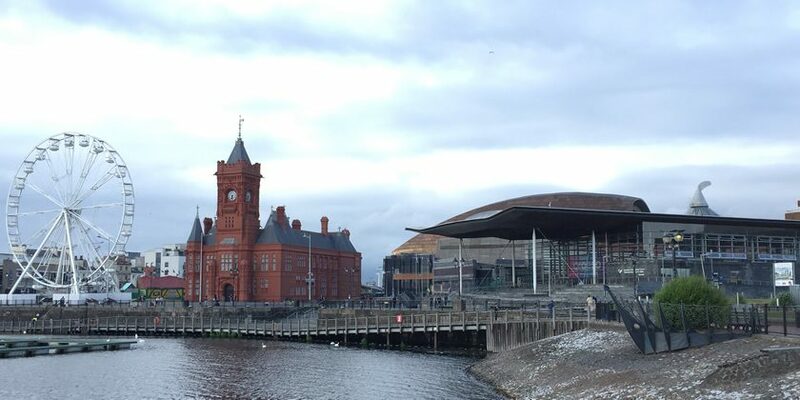 If the name change is given the go ahead, Members of the Assembly for Wales would be known as ‘Members of the Senedd or Aelodau’r Senedd’, or MS / AS for short. This is alongside changes to the the law on disqualification from being an Assembly Member and change some electoral and internal arrangements. If you fancy reliving our coverage from the last Welsh Assembly elections and many, many hours of footage from the count, you can do so here!